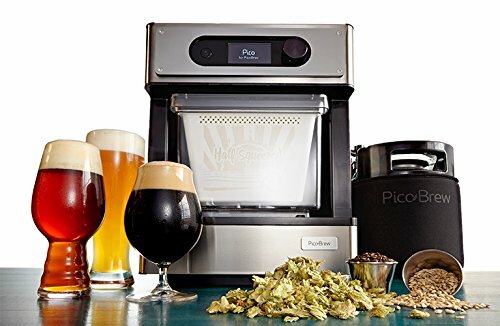 Pico – Craft Beer Brewing Appliance - Moar Stuff - You don't need it but you know you want it. 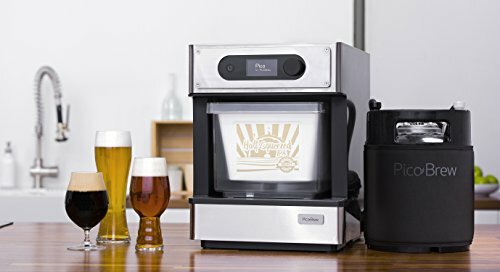 If you love micro-brew beers but can’t afford to travel around the world to try them all, you’ll want to get a Pico Craft Beer Brewing Appliance. 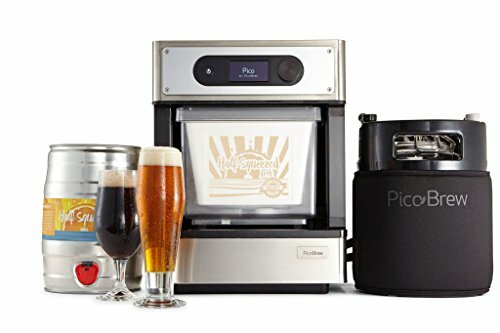 These PicoPacks can be purchased from their BrewMarketPlace website and they let you brew your own beer using recipes from microbreweries all around the world. So, not only do you save big money on travel, your micro-brew beer is as fresh as it can possibly be. How awesome is that? You can brew as much as 2.5 liters per batch and the brew process will be done in as little as a couple of hours! Of course, Fermentation will take a few more weeks but, with a little bit of planning ahead, you can have a constant stream of micro brew beers from around the world for you and your friends to enjoy anytime. All at the push of a button. It doesn’t get much better than that. It goes without saying that this is THE GIFT for any guy who likes to drink beer. So, click the Get Your Stuff button and start tasting the best beers in the world without ever leaving home. Oh, and if 2.5 liters per batch is just a “single serving” for you, take a look at the higher capacity PicoBrew Zymatic. Yeah, it’s more expensive but, awesome beer is worth it. Choose from hundreds of different PicoPaks across all craft beer styles. Better yet, you can “tune” them to your liking. 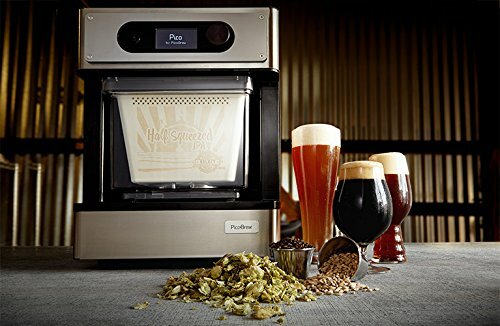 Make perfect craft beer every time with the push of a button.